From 3 to 15 April, hundreds of exceptional wines will be available at iDealwine’s Online Auction. Great Bordeaux and Burgundy wines, as well as older vintages, celebrated producers or hidden gems from all over France and even from abroad: an outstanding selection from top regions. As always, this auction includes numerous excellent Bordeaux bottles (over 800 lots! 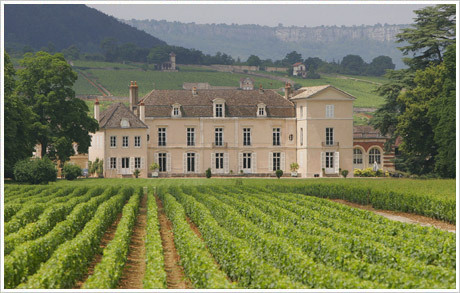 ), with a wide selection of vintages from Yquem, Petrus, Latour, Lafite Rothschild and more. Of the particularly great vintages that are ready to drink now, you will find the 1989 Mouton Rothschild, Latour, Lafite Rothschild, La Mission Haut-Brion and Bouscaut. A lot of six bottles Lafite Rothschild of the 1990 vintage is also available, as well as Angélus, Ausone, Mouton Rothschild, Figeac, Duhart-Milon, Lafaurie Peyraguey and La Tour Blanche of the same vintage. 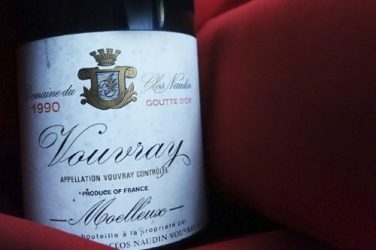 This auction offers a great selection from Burgundy, with some exceptional lots, such as the famous Romanée-Conti, with bottles of La Tâche, Richebourg, Echézeaux and the eponymous Coche-Dury. As usual, wines from Comtes Lafon, Roumier and Méo-Camuzet are also available, with interesting and ready to drink vintages from 1990 (including Beaune first growth Lafarge, Corton-Charlemagne of Juillot and Clos des Cortons of Faiveley), 1996 (Pommard) and 1999 (for example, Richebourg from Anne Gros or Montrachet from Guy Amiot). Not forgetting the Rhône, with Châteauneuf-du-Pape Réserve des Célestins d’Henri Bonneau or Côte-Rôtie La Mouline of Guigal. 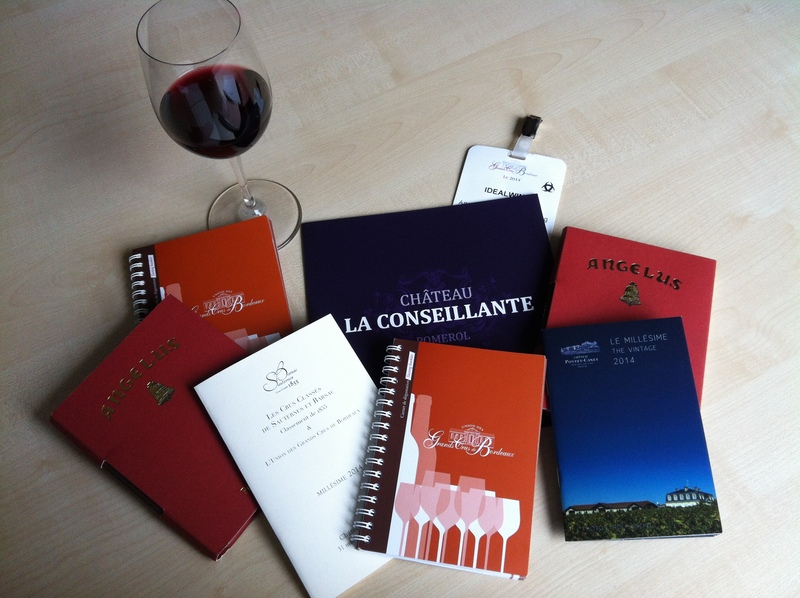 The domaines Jamet, Chave, Chapoutier and Jaboulet are also included in this auction. 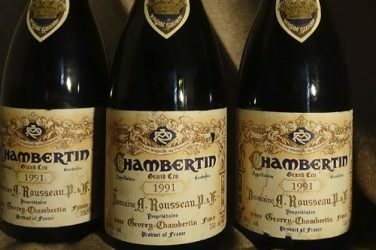 Many wines from Alsace are available at this auction – in addition to Clos Sainte-Hune of Trimbach, this includes Weinbach, Marcel Deiss and Zind-Humbrecht. 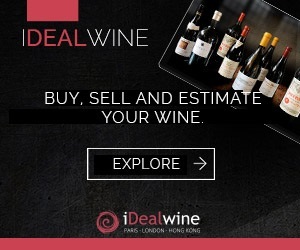 If you wish to find connoisseurs’ picks at reasonable price estimations, you can bid on the many wines from Beaujolais (Burgaud, Desvignes), Jura (Ganevat, Tissot, Macle), Provence (Tempier Trévallon, Simone) and especially the Loire (Clos Rougeard, Vatan, Cotat, Bernaudeau, Huet, Marc Angéli, Clos Naudin of Philippe Foreau). 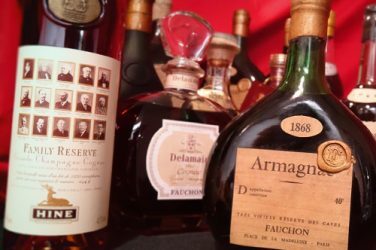 Finally, if you have not yet found what you are looking for – despite the amazing choices available in this Online Auction – perhaps you will be seduced by a bottle of 1898 Calvados A. Camus, or a Bas Armagnac of 1910 of Domaine de Jouanda Robert Poyferré. For bargain hunters there are also many lots available without reserve price, especially among the great wines of Bordeaux. This Online Auction closed the 15th of April 2015.